Get a bright and healthy smile with our accredited and experienced dentists conveniently located in the CBD. New patients are always welcome and we provide dentistry for the whole family with treatments including general dental hygiene check-ups, dental implants, veneers, crowns and teeth whitening services. 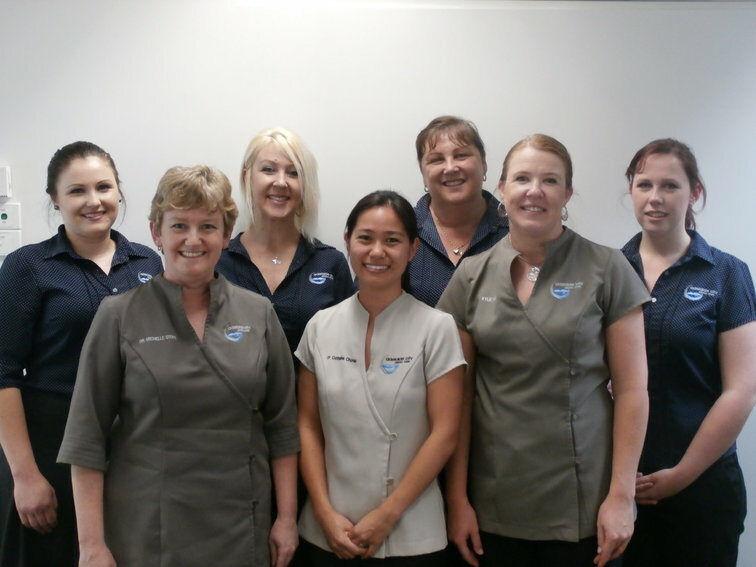 Our staff are fully qualified and look forward to providing first class dental care for you and your family. The photo has been viewed 5138 times.